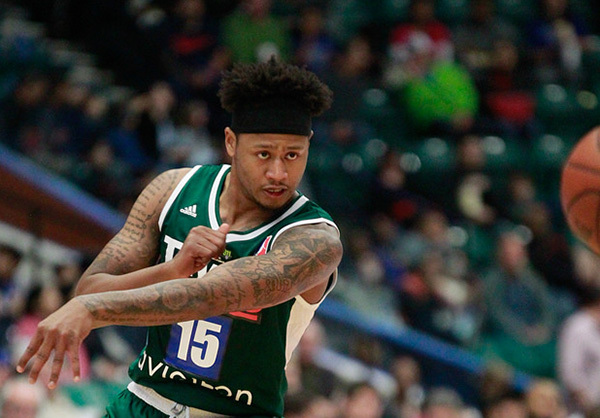 Watch the highlights of Bobby Ray Parks Jr. in his first year in the Texas Legends. The Texas Legends ended their 2015-2016 season with the record of 23W-27L and they didn't make to the playoffs while Bobby Ray Parks ended his 2015-2016 season in the Texas Legends averaging 4.9 points per game, 1.9 rebounds, and .8 assists. Bobby Ray Parks is possible to join the Gilas team in July 2016 for the OQT in the Philippines.